Are you looking to redesign your website, or maybe you are just working on your Powerpoint presentation and wonder, how to visualize your message simply and effectively. Kraft Helsinki is a small but powerful design agency offering a wide range of design services for your service – from concept to completion. For more projects, visit my portfolio on Behance and learn more about my background on LinkedIn. 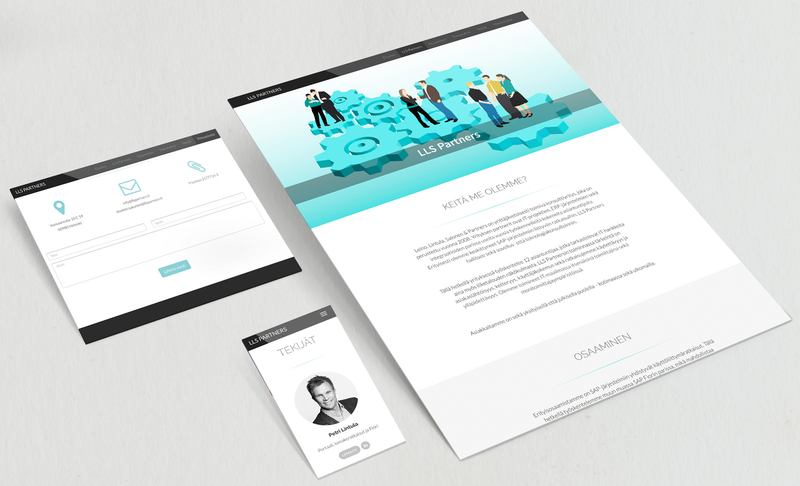 Website design & illustration: I re-designed the website and cv for LLS Partners and implemented the site with HTML5, CSS and PHP. 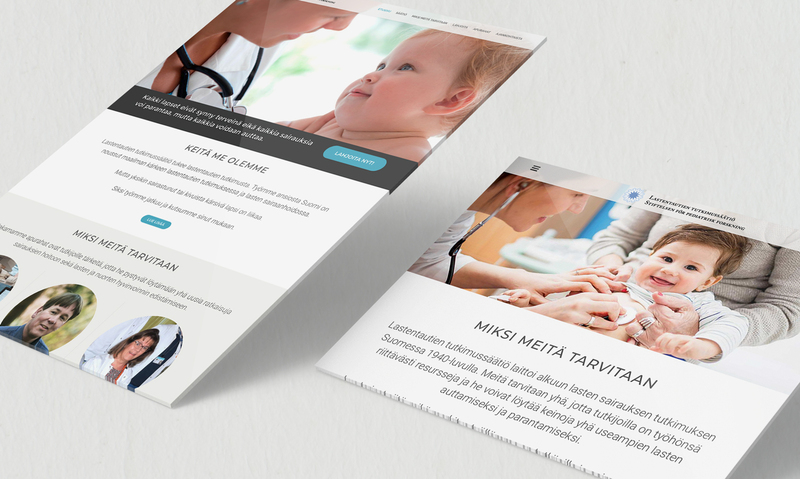 Website design: Here I designed a responsive website for Finnish Pediatric Research Foundation. I also incorporated the Paytrail-interface, which means the client can receive donations thru their website. The process was an intense collaboration with the communication office Communiké, which designed and wrote the content for the site. 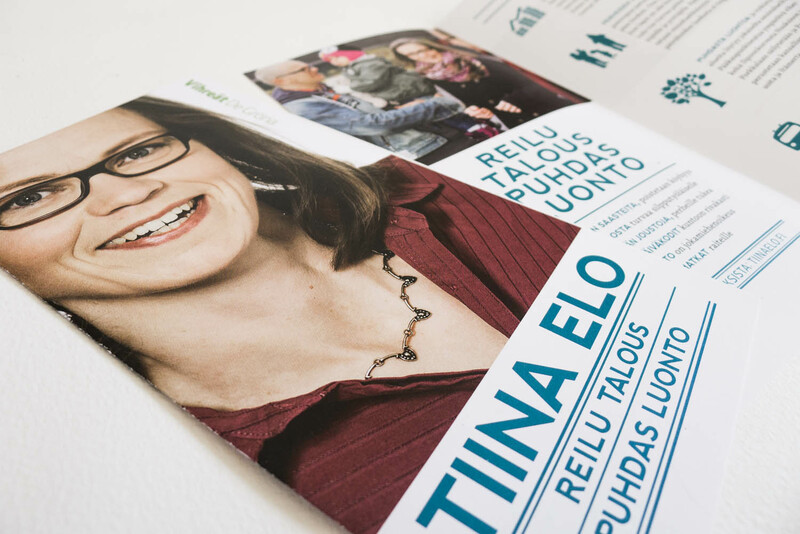 Brand design for Tiina Elo, a Green Party candidate in 2015 parliament election. My role was to art direct both printed and web advertisement. I also created a brand style guide to be used in future campaigns. Comics & illustration: ”Animals” is my first graphic novel, published by Asema Publishing in 2015. 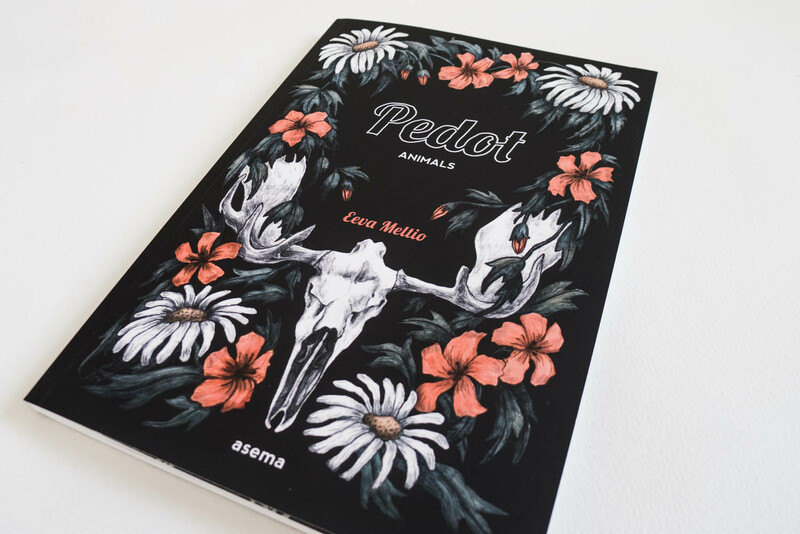 The six short stories depict people’s inability, longing, and fierce encounters with animals. 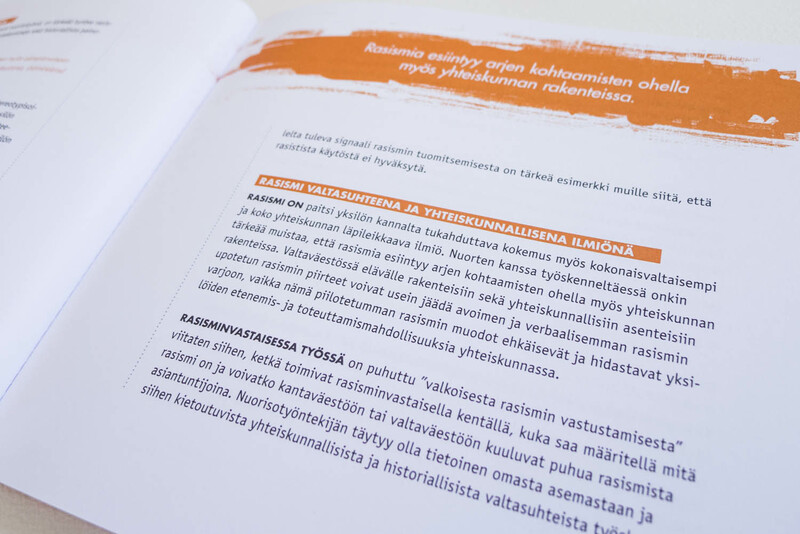 Book design The book offers workshop exercises for art educators to raise awareness against racism. I did the cover and layout design for the book. The book was published by Allianssi ry. 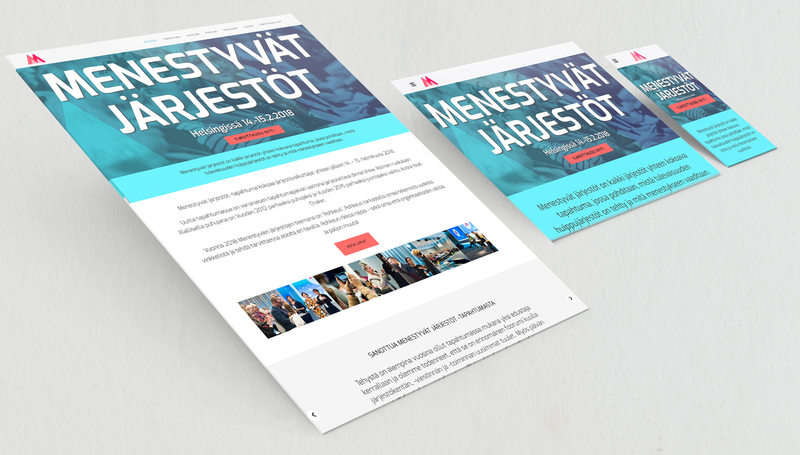 Website design: I designed new, responsive website for ”Menestyvät järjestöt”, which is an annual seminar for non-profit organizations in Finland. I also produced marketing materials for the printed and social media as well as visuals for the event. In 2018, the seminar gathers over 300 participants to Helsinki. Illustration: Lately I have done more visualizations and information graphics for various clients. 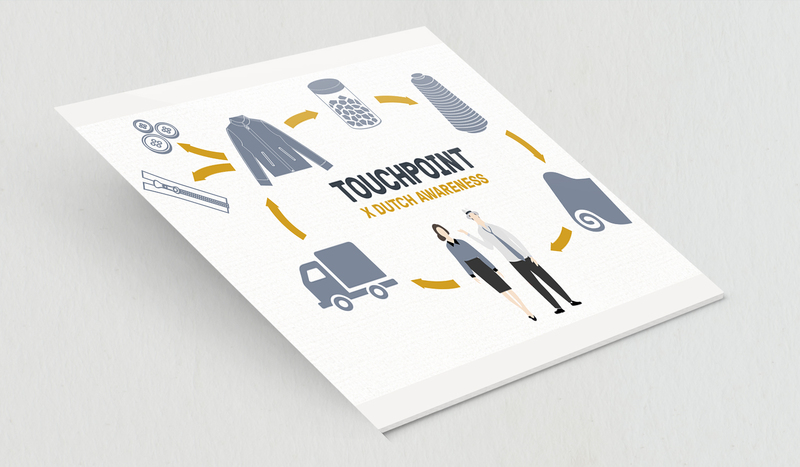 Touchpoint works in a new way recycling textile waste. Visualizing their recycling process was an interesting and rewarding challenge. Illustration & layout design Illustrating the brochure called “The Romani people and discrimination” was a great pleasure. 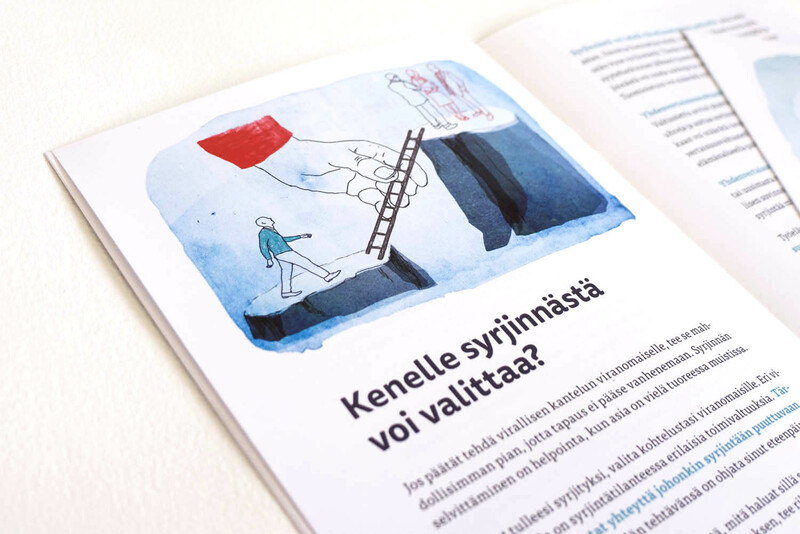 Creating a fresh style to illustrate racism and indifference the Romani people encounter in the Finnish society was a challenge, but I find the illustrations turned out to support the intended message. 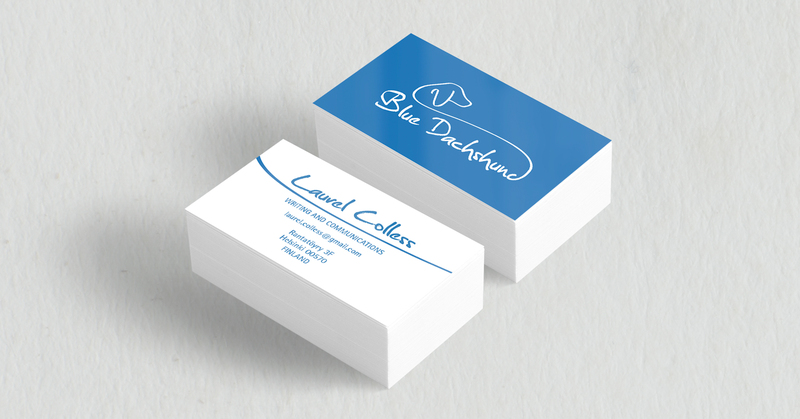 Logo and business card design for Blue Dachshund, which is a Helsinki-based communication agency specialized in corporate responsibility.